Coach Nate began CrossFit back in February of 2014 at Hackettstown CrossFit. He wanted to get endurance back and be able to sustain long hikes. 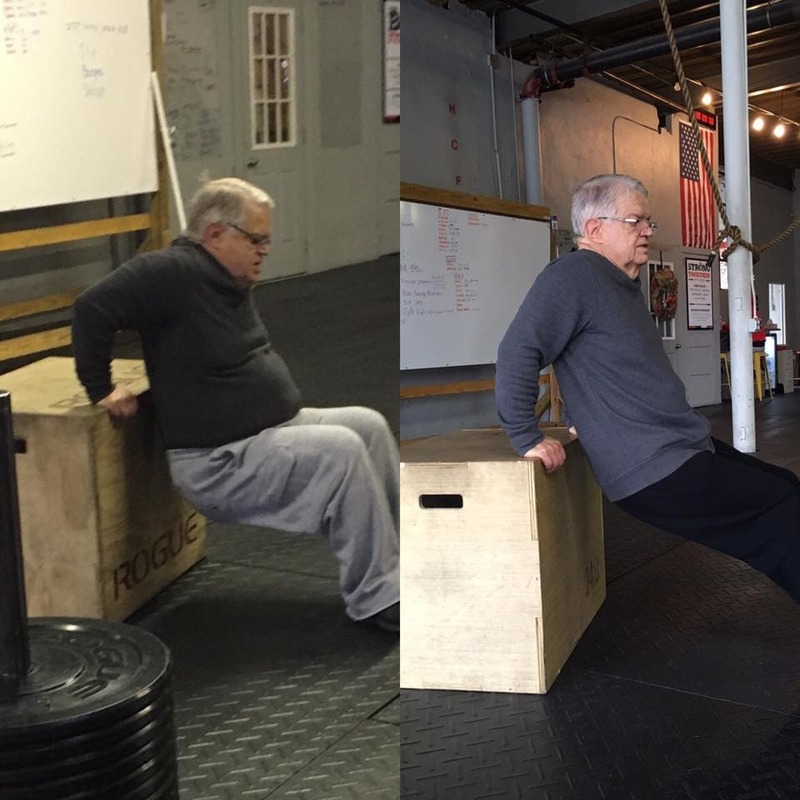 Coach Nate became hooked and needed to learn more about CrossFit and all of its aspects. It led coach Nate to want to give back to the community that gave so much to him. After attending his CrossFit Level 1 Seminar Coach Nate knew for sure that he wanted to coach and help others to become stronger and more healthy. Coach Nate now applies his training to endurance racing, which are most often obstacle races. He also enjoy snowboarding and occasionally hopping on the skateboard for some fun. Coach Nate really enjoys long chipper WODs. His favorite cheat food is a BBQ burger with some yummy bacon!